Back in the mid-1980s, Sir George Martin commissioned console design legend Rupert Neve to build a series of new, ‘no compromise’ console modules for AIR studios. They were an enormous hit and formed the basis of the Focusrite Studio Console, widely regarded as the best-sounding analogue recording console of all time. Today, the descendants of those modules are used in leading studios around the world, and their sought-after Focusrite Heritage Sound lies behind thousands of hit records. Today’s ISA Range from Focusrite puts the classic sound of Focusrite into your own studio or live performance. 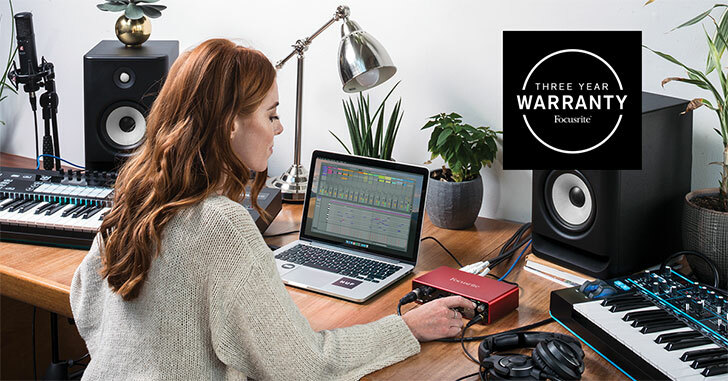 Featuring a rugged, portable all-metal enclosure, the ISA One combines the classic Focusrite microphone preamp with a flexible, independent DI channel and optional 192kHz precision A/D conversion. At the heart of the ISA range is the microphone preamplifier with its Lundahl input transformer – essentially the same circuit, based on the original ISA110, that has been used for 30 years in successive Focusrite designs. The input transformer imparts a special character to the sound that can’t be truly emulated in any other way: inseparable from the microphone itself, the transformer input stage is ideal for use with classic microphones. But this mic pre has a twist the original didn’t have, which makes it far more versatile: four carefully-selected impedances allow you to match microphone to input in different ways. Bring out the character of a classic mic or emphasise a special feature, or go for a totally transparent, modern sound – it’s up to you. Meters Moving Coil (MC) Meterfactory calibrated to 0VU = +4dBu with 1kHz sinewave. With the VU Cal button pressed the meter can be adjusted on the rear panel to allow 0VU to equal +10dBu to +26dBu with the centre detent being equal to +22dBu.